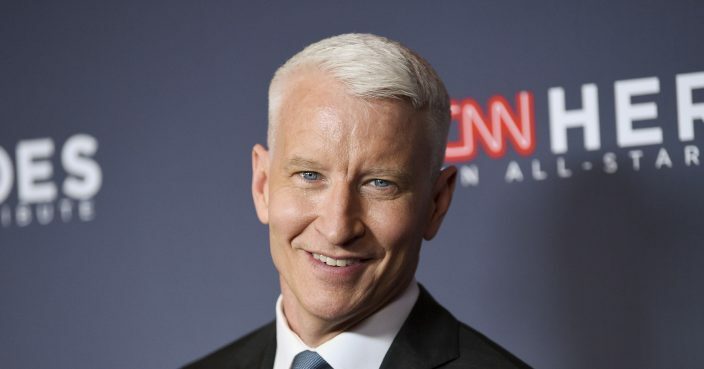 Harper announced Tuesday the 51-year-old CNN anchor and "60 Minutes" correspondent will work on two books of nonfiction with Howe, who specializes in novels about witchcraft, including "The Daughters of Temperance Hobbs" and "The Physick Book of Deliverance Dane." The first release is scheduled for 2022. Harper declined to share further details. Cooper is the best-selling author of "Dispatches from the Edge: A Memoir of War, Disasters, and Survival" and "The Rainbow Comes and Goes," which he wrote with his mother, Gloria Vanderbilt.